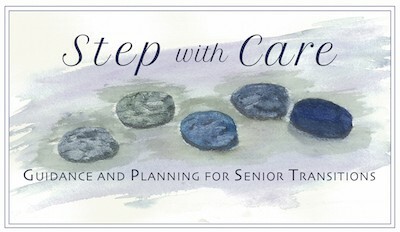 Please join me and several colleagues on April 30th, 10:30 am to noon, at Cabot Park Village in Newtonville, MA for an interactive panel discussion answering questions about providing support to older adults and accessing appropriate resources. Great article about the 44 million unpaid eldercare providers in the United States, the majority of whom are women, many working elder caregivers. The Crisis Facing America’s Working Daughters, The Atlantic, February 9, 2016. More than 22 million Americans today – or 15% of the country’s total workforce – are providing care to a loved one. The average caregiver dedicates 29 hours per week to caregiving activities. Ceridian Lifework’s 2015 report on working caregivers uncovered these and other surprising statistics through an in-depth survey of American caregivers across the nation.